Wednesday’s Wowzers: Can’t Wait For Tonight! You are here: Home / wowzers / Wednesday’s Wowzers: Can’t Wait For Tonight! Man alive, I can't believe today has finally come. Almost a year ago, I was pulling out my calendar and marking this very day. And now it's finally arrived. You see... tonight I will be going on a fabulous date to see Les Miserables. My dear friend secured tickets for us months ago. Date nights are a rare occasion... and convincing my husband to see a Broadway musical is an even rarer occasion! On that happy note, let's get to the inspiration! I have always LOVED flower tutorials. 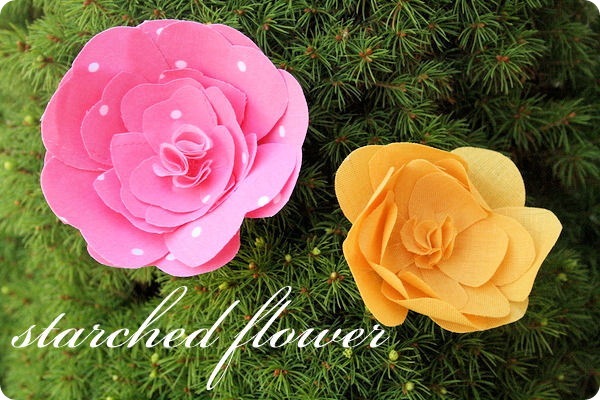 These starched flowers are exquisite! Jones Design Company generously offers the tutorial. I so want to try this! Linda has a tutorial for upholstering chairs! Go check out Craftaholics Anonymous for all the details. I am always looking for a unique party theme. Smashed Peas and Carrots hosted an absolutely darling "Just Stay Little Dress Up Party." One picture never does a party justice, so go check it out! I love that Maggie cut out cheese in the shape of little gingerbread girls. Darling!! And by the way, these cupcake toppers were made from fabric! 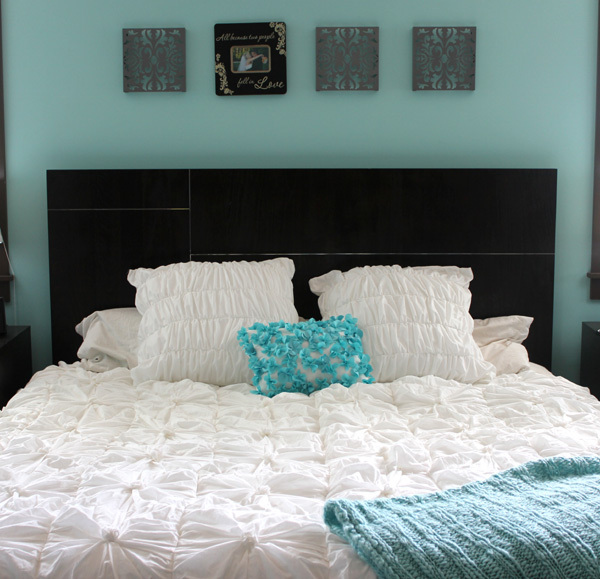 I adore this bed quilt at This Crazy, Blessed Life. Isn't it stunning?! Don't we all love freebies?! 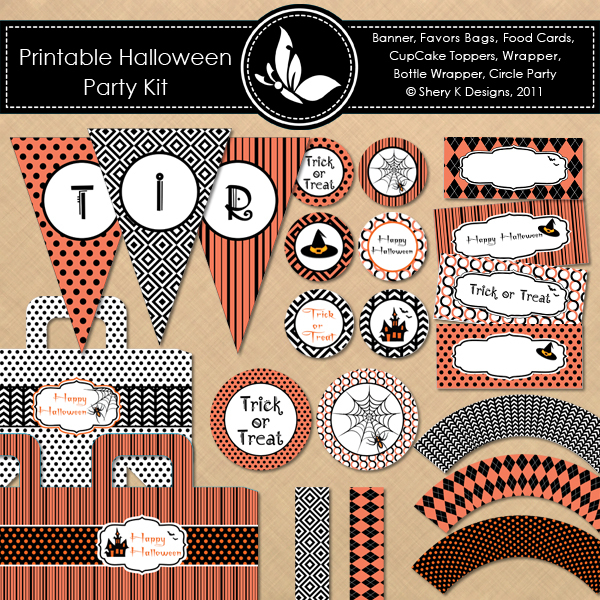 My grafico is offering this adorable Halloween kit for free! I just downloaded it, and it's super duper cute! I LOVE all things s'mores!! 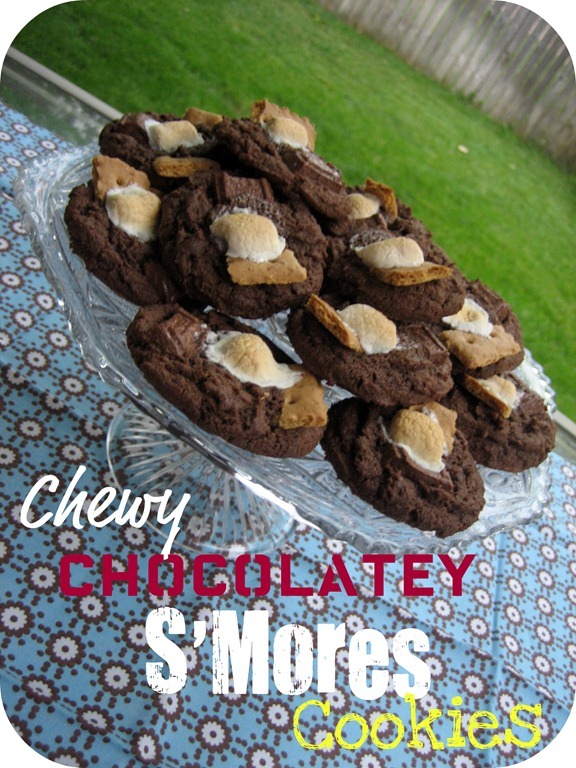 So these chewy chocolatey s'mores cookies are just sitting on this screen, daring me to make them! You can find the recipe at Peppermint Plum. I'm loving that fall is creeping its way into the blogging world. I am ready for it! Just Sew Sassy created this gorgeous rolled burlap and rosette fall werath. I can't wait! 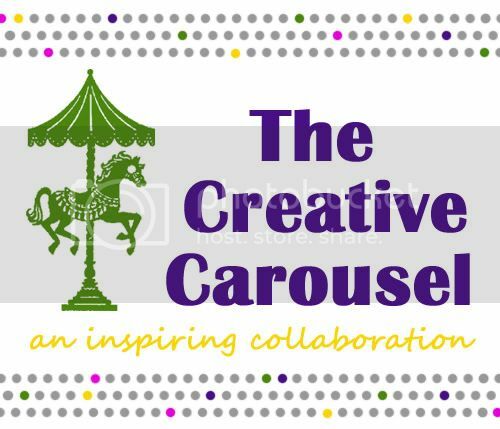 I'm switching gears and going full steam ahead with fall creative goodness! Have sooo much fun on your date tonight!! I saw Les Mis in NYC on broadway, and it’s still my favorite production to date! 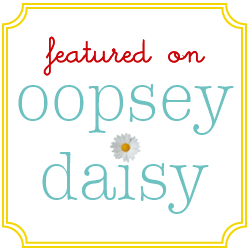 And thanks for featuring my burlap wreath!!! I made a wreath similar to that the other day – definitely didnt come out as nice as that one. And that quilt (actually the entire room) is gorgeous!! Hope you have fun at Les Miserable tonight! Happy Wednesday! Have fun at Les Mis! We are going to see Wicked next month and I am stoked!! Oh my heck. I adore Les Mis…I can’t even think about the music without tears coming to my eyes…I’ve seen it only once, in Chicago, probably 15 years ago, but it’s amazing…I hope you have a WONDERFUL timE! Jealous Girl in the House! I hope you have a wonderful night! You totally deserve it! Oh my gosh! Have a wonderful time. Wicked was here in DC last month and I was dying to go. I wasn’t able to, but one day! 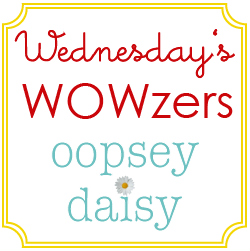 LOVE all the wowzers this week! I am really loving the Halloween printables! YAY! 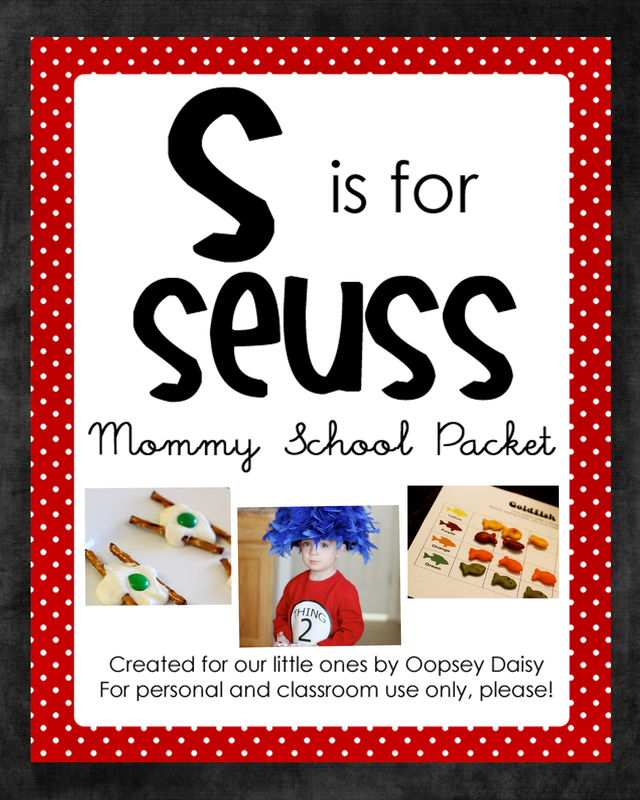 Always looking for something special to do for my kids for the holidays. THANKS!